Fine Pillow is a family-owned company that makes body, neck, support and sleeping pillows here in California. Their bed pillows are engineered to give the right balance of support and comfort for all sleepers. A breathable cover material, an adaptive inner core consist of cutting edge fibers and supportive fill provides the best care for head, neck and a greater spine alignment. San Ramon Chamber visitors can enjoy a 15% discount from Fine Pillow, a California pillow company making the best sleeping bed and support pillows. 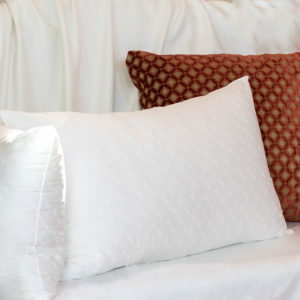 Our pillows are unlike any others on the market. 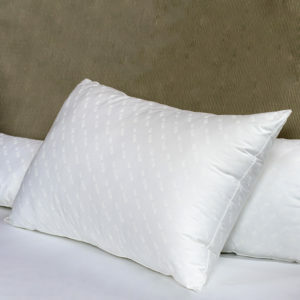 Fine Pillows are designed to contour to your unique head, neck and shoulder shape. Not only that, but our products also last far longer than traditional pillows.